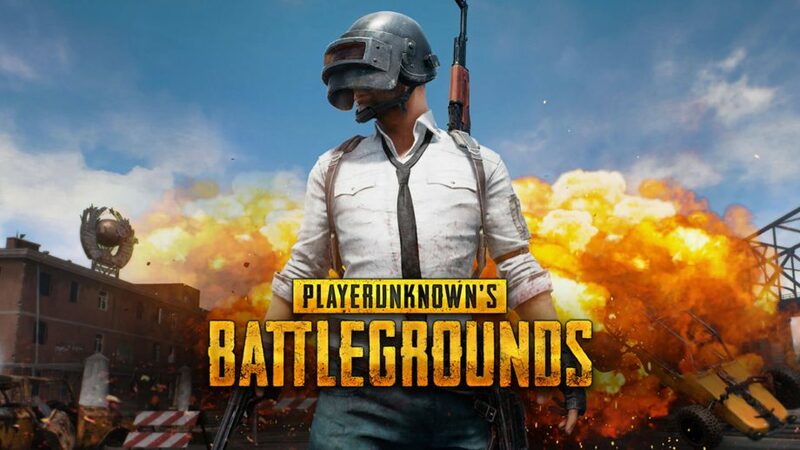 Possibly the most iconic Battle Royale game to ever exist, our Game of the Day today is PlayerUnknown's BattleGrounds, also known as PUBG. Playable on our networked PCs, PUBG has players dropping in as one of 100 participants in a Hunger Games-esque fight to the death. The last man (or woman) standing wins the glory and the Chicken Dinner, so each match is an exhilarating and fast-paced battle that players will need a mixture of skill, tactics, and bravery to conquer. Each match begins with a skydive into the large-scale arena. Choose your drop location wisely and beat your competition to the grounf to secure the best loot. PlayerUnknown's BattleGrounds can be played solo, or in squads of up to 4 players. Can you and your friends work together to make it to the end, or will you be eliminated early? Bring your best team down to Virtual Hideout and see for yourselves!